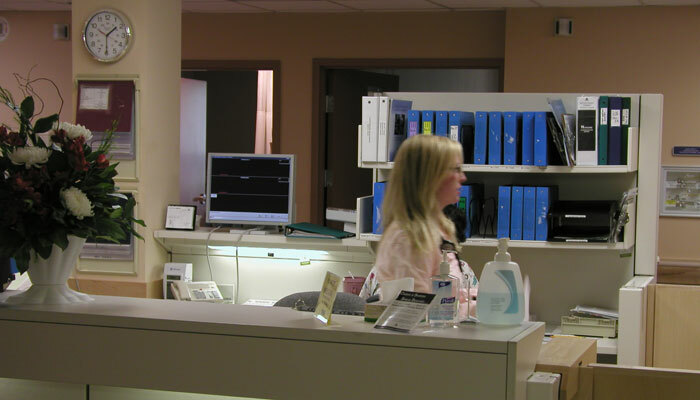 Red Lake Hospital is a 28 bed primary health care facility located in Northern Ontario. The facility includes medical rehabilitation, x-ray, surgery, out patient services, food services, laundry, administration and a pharmacy. 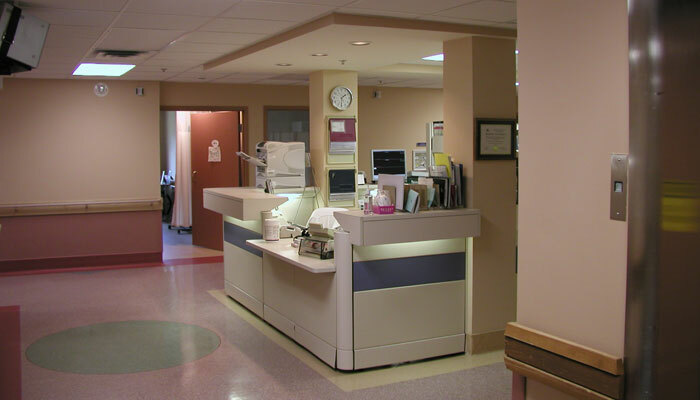 The redevelopment of the Patient Care Area included a complete modernization of the emergency treatment area, new birthing rooms, staff communications areas and patient support areas. The modernization included a complete mechanical and electrical systems upgrade including all medical related services. The work was completed by our office within a joint venture agreement with Corbett Cibinel Architects.